The Hindu scriptures and religious books are full of countless verses and mantras, but only some of them are as unique and powerful as the Mahamrityunjaya mantra. The mantra dedicated to Lord Shiva is believed to grant victory over death itself to people who recite it with total dedication in an appropriate manner. The mantra, which is known to be the creation of Rishi Markandeya, is also famous by the names of Rudra Mantra and Trayambakam Mantra and is known to provide physical mental and emotional benefits to those who recite it. Some of the benefits of chanting this ancient and powerful mantra are as follows. For people sufferings from any type of dasha, antardasha, gochara, maas or any other such problem in their kundali, reciting this mantra everyday with complete faith and devotion can help them get rid of the same. Recitation of this mantra a specific number of times by a person suffering from any sever or even fatal disease is known to improve their health and is in fact so powerful as to be able to even postpone death for some time. Reciting this mantra while offering water to the sun helps in boosting the energy level of individuals in a significant manner. People, who recite this mantra while taking a bath every day, tend to feel a considerable improvement in the overall physical well being. It is also said that chanting this mantra in mind while going on a journey or travelling over long distances, helps to keep the individuals safe from any misfortune or harm. Chanting the mantra aloud is known to create heavenly pulses that help in eliminating all the negative energy and forces around individuals and surround them with a protective shield for their protection. Individuals facing the problems of familial discord, financial troubles, and losses in business or even division of property can benefit greatly by chanting this mantra in a pure and pious manner on a daily basis. The recitation of this mantra is known to eliminate the sense of fear and uncertainty and fill individuals with self confidence and positive energy to help them achieve their objectives. 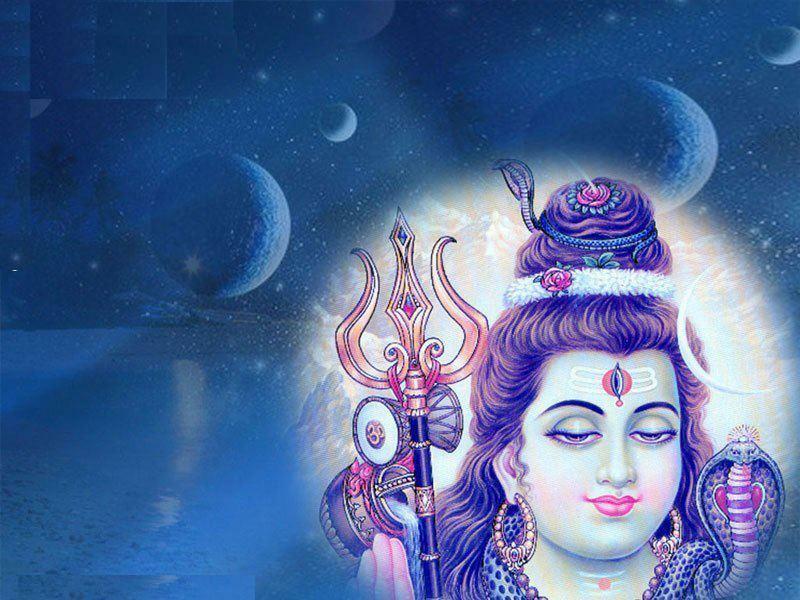 Having learned about the various benefits offered by the Mahamrityunjaya mantra, it is also important to understand that it can provide the desired benefits only when the people reciting it have complete faith in Lord Shiva and perform the recitation as per the set guidelines.